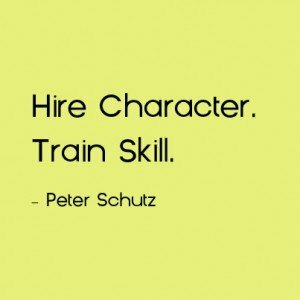 Former CEO of Porsche, Peter Schutz, stands by the statement that in order to succeed a company must “hire character” and “train skill.” However, for companies like Google or Nike, who are currently attaining exemplary corporate success, the story does not end with hiring character and training skill. In fact, the defining strategy that these companies employ lies in assessing and on-boarding people to ensure strong organizational culture fit! Hiring is the most important decision for your business. (Or, at least the most important decision within your direct control). 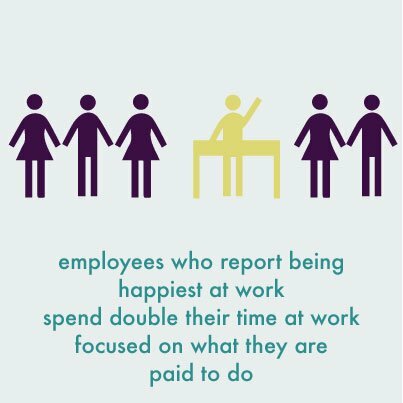 It’s also one of the most integral pieces of a strong corporate culture. The fewer people you hire, the more important the decision to get each hire right becomes and cultural competence is a key component. Just as there are varying styles of successful people and leaders, there are many examples of effective organizational culture and strategy. The trick lies in proper cultural fit assessment. 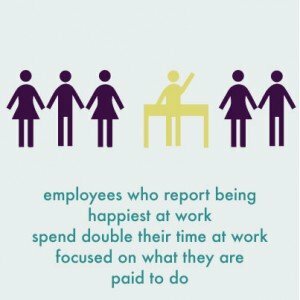 Knowing your organization’s cultural style is thus an essential ingredient in hiring people who can be both happy and exceptional within your organization. Use our 3-step process for Cultural Fit Assessment in Hiring to improve the ability to hire the right people and put them in the best place in your organization. Lisa Jackson is a corporate culture expert and co-author of 2 books including the brand new “Culture Builder Toolkit: A Step-by-Step Guide for Assessing and Changing Corporate Culture.” She specializes in methods to assess corporate culture, train leaders to align their corporate culture to strategy, and succeed at innovation, change and transformation.